Get ready for high-speed thrills with an explosion of colour in Trailblazers, the first-ever second-to-second co-operative arcade racer. 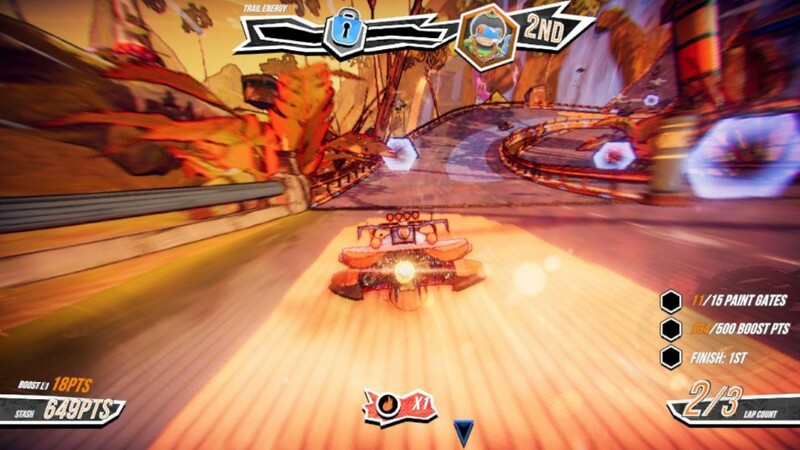 Paint the track as you go to dynamically change the racing line, boost on your team's colour and outwit the opposition in a sprint for the finish. The more you paint, the faster you can go!